With Human Rights Day (21 March) falling on a Thursday this year, most of us have opted to take Friday off as well and enjoy a wonderful long weekend. 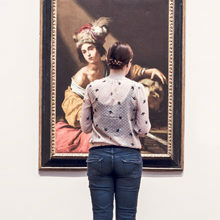 If you’re at a loss for how to spend your time over your five days of bliss, here’s our list of the top five things to do in Joburg, from a family-filled trip to the theatre to a breathtaking tour of a new museum… one for the art-lovers! A visit to the new Adriaan Boshoff Museum at the picturesque Orient Hotel, home to Chantel Dartnall’s Restaurant Mosaic, is not to be missed. The extensive Adriaan Boshoff art collection celebrates the life of this talented South African Impressionist, who’s works are on permanent display at the museum. 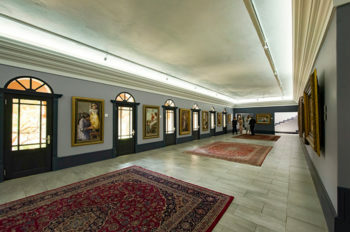 The museum also houses a substantial amount of other South African impressionist paintings from Alexander Rose-Innes, Gregoire Boonzaier, Robert Gwelo Goodman, William Timlin, Hugo Naudé and Frans Oerder, amongst other. Visit the website for more information. Enjoy a night at the theatre with the whole family to see the hit 2014 movie musical come to life on stage. 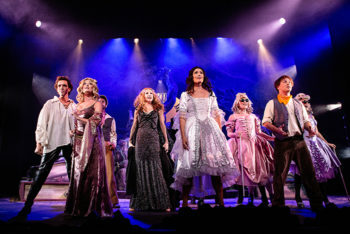 In this dazzling production, fairy-take characters from Cinderella and Rapunzel to Red Riding Hood cross paths in a magical forest. It’s utterly charming! On at Joburg’s Pieter Toerien Theatre in Montecasino. Seldom do we have the opportunity to explore and appreciate a curated display of works from a single artist in a seminal private collection. 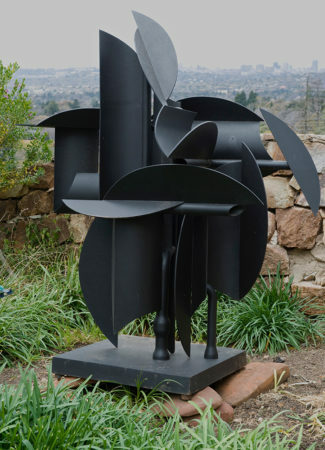 Keyes Art Mile in Rosebank is hosting a comprehensive exhibition of the work of Edoardo Villa (1915–2011), one of SA’s most enduringly popular sculptors. The exhibition, Vertical Presence: The Sculpture of Edoardo Villa, displays works that have never before been open to the public and the lovely triple-volume building of The Atrium forms the central home of the exhibition. Visit keyesartmile.co.za for more details. 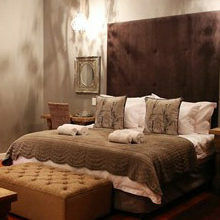 Who knew there was a charming boutique winery hiding in the middle of Joburg? 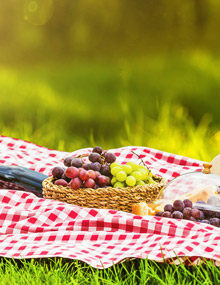 Gerakaris Family Wines is a family-run winery and venue, offering superb wine tastings paired with cheese and olives. 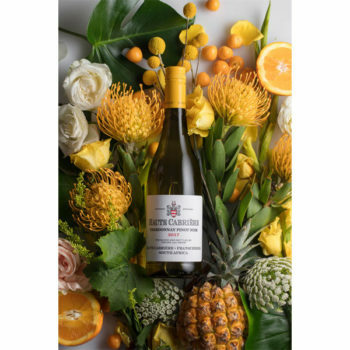 Looking out over the lush gardens, with a crisp glass of Chenin Blanc in hand, it’s the perfect spot to soak up the last few days of summer. It’s not every day you get to enjoy a delicious breakfast against the backdrop of a renowned racecourse. 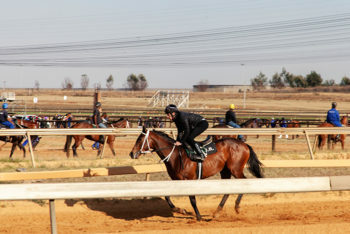 Get to The Bull Ring in Midrand as early as 7am and tuck into the Big Classic breakfast – eggs, bacon and more – and while you’re there you’ll be able to see over 100 thoroughbred horses training around the race track. It’s magnificent!